Craftsman Collision is pleased to announce its first US location, the former Estorga’s Collision at 3250 East Airport Way in Long Beach. Although the name and ownership of Estorga’s has changed, you will be happy to know Craftsman Collision USA is also family owned and operated. Even though we have grown from our first shop in Vancouver built in 1977 to become the largest independently owned collision repair chain in Canada we share the same values and principals in the USA when it comes to exceeding your needs and expectations. 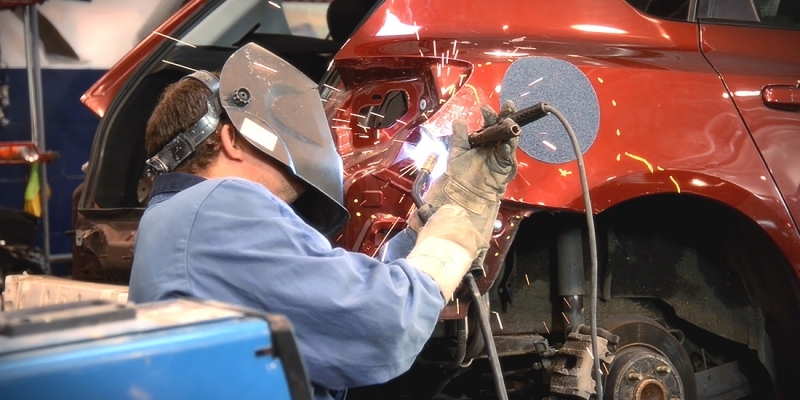 At Craftsman Collision USA we operate under a set of values that has been the cornerstone to our success; teamwork, vehicle safety, quality repairs and exemplary customer service. 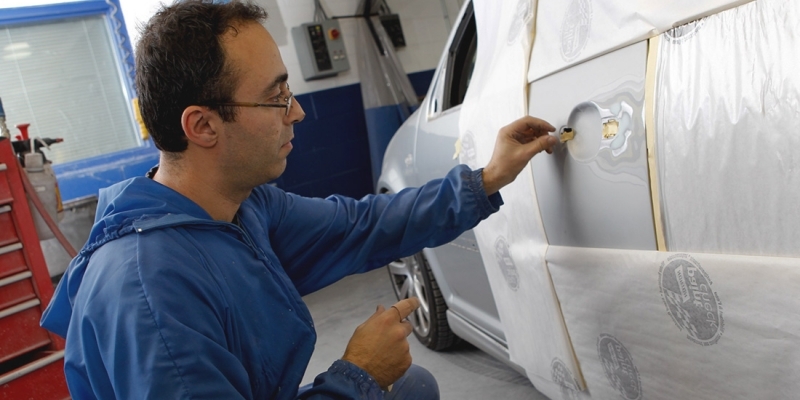 These high standards of providing you with a quality auto body repair service from start to finish are the reasons we’ve gained the trust of our customers and insurance companies for over 35 years. 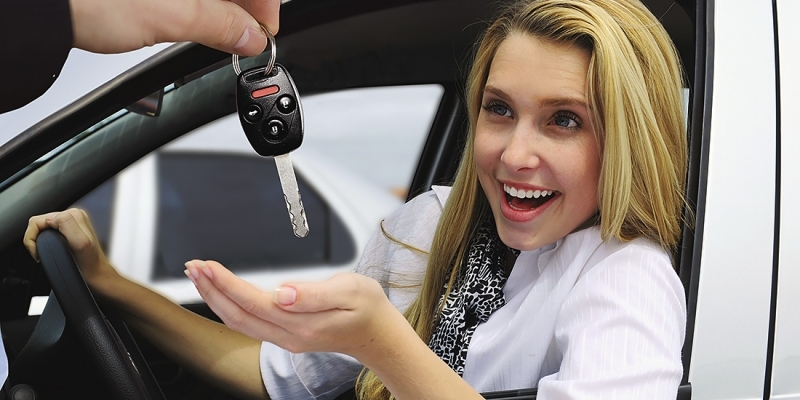 Your vehicle is likely the second largest investment that you make in your lifetime. Our goal is to ensure you are 100% satisfied with your repair and to get you and your family back on the road in a vehicle that not only looks great, but is safe. That is why all our repairs are backed by a lifetime guarantee. Of course, no one wants to think about having an accident. But if misfortune strikes you, we hope you’ll remember where to turn. You’ll be glad you did. 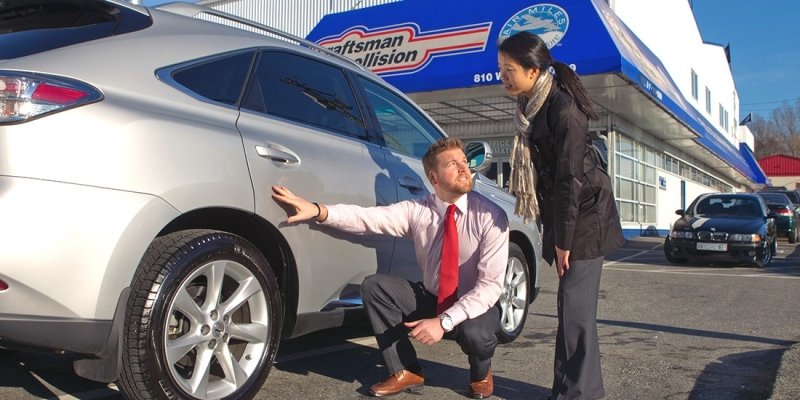 At Craftsman Collision USA we strive to deliver a perfect 10 service. You will continue to see the same great people you have come to know and continue to receive top rated customer service. 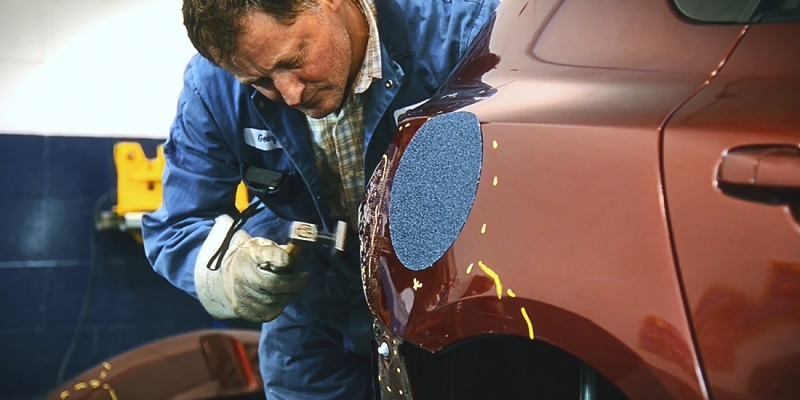 Our local customers can look to Craftsman Collision USA for auto body repairs because we are committed to providing the highest level of service to you and for your vehicle. 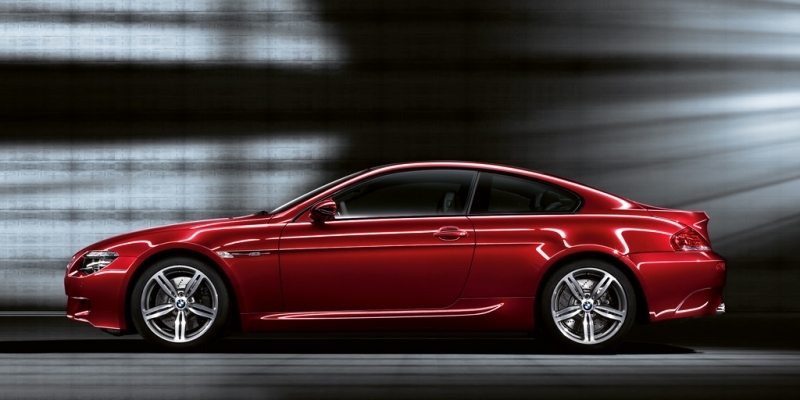 Come and visit us in Long Beach for your insurance claim or for an estimate to repair your vehicle privately. 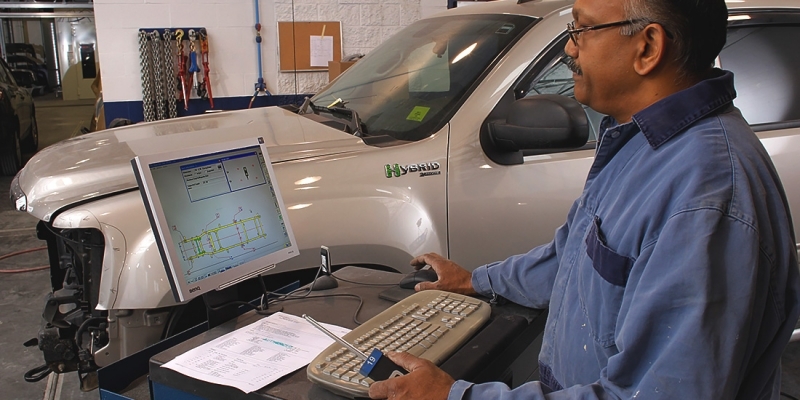 Our highly trained customer service team and estimators will ensure your repair runs smoothly. 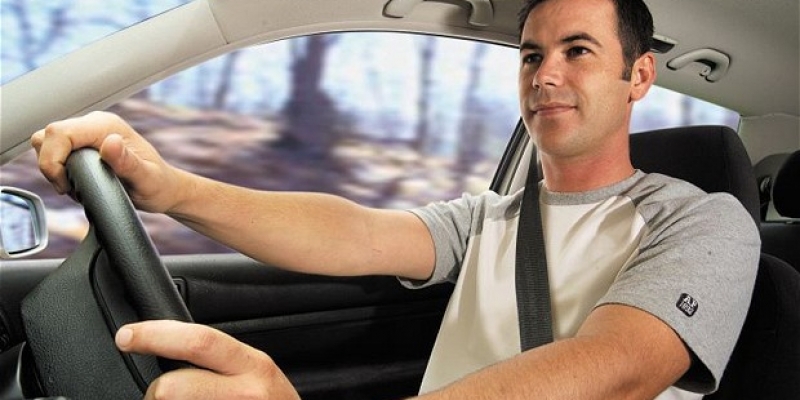 We know how stressful it can be to be involved in an accident. Upon arrival, you`ll find friendly faces and helpful staff who will take care of all the paperwork involved with your claim. 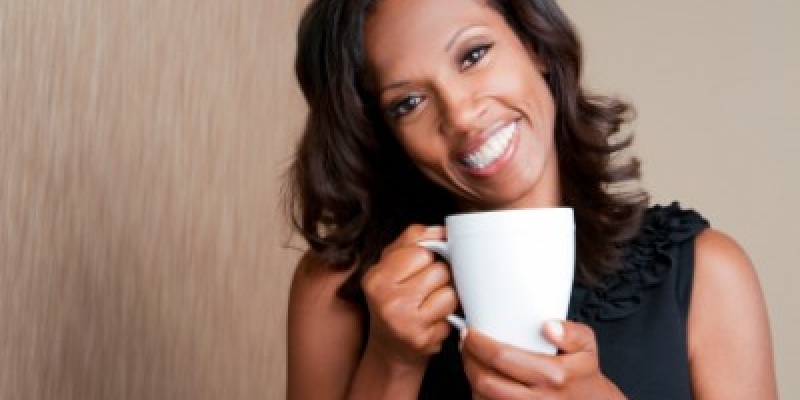 Relax and enjoy our comfortable waiting room with fresh coffee and refreshing cold drinks while we sort it all out for you. 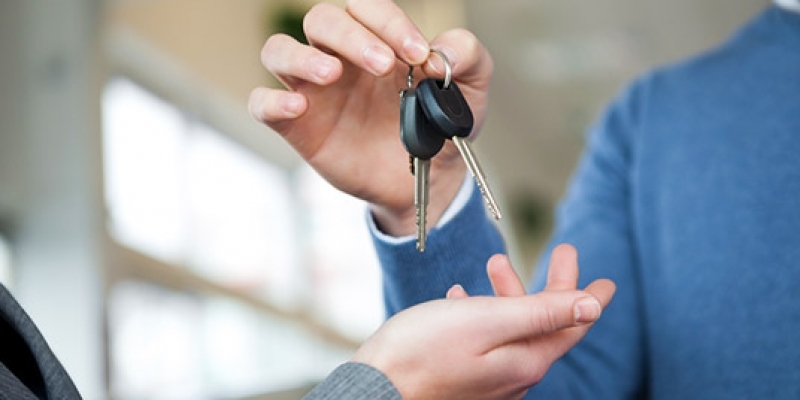 At Craftsman Collision USA not only do we guarantee our repairs for a lifetime, but we will repair your vehicle to its pre-accident condition ensuring all quality and safety standards specific to the make and model of your vehicle are met. 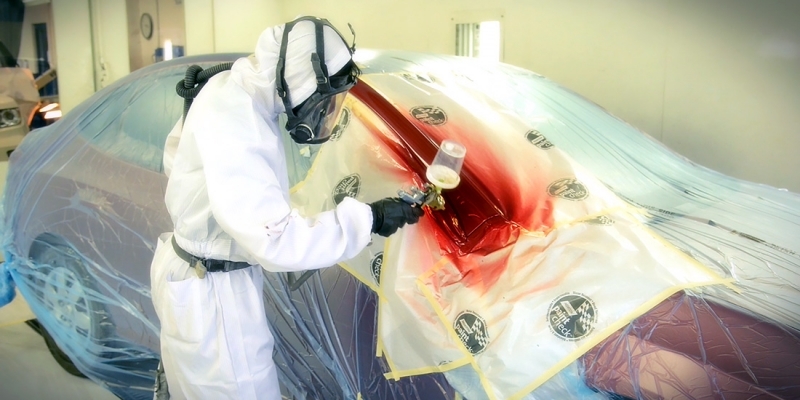 All repairs to your vehicle will be completed by qualified, experienced auto body and refinish technicians using the latest collision repair technology including; computerized color matching that will provide your vehicle with a superior finish and you with glowing reviews. Our goal is to ensure you are 100% satisfied with your repair and to get you and your family back on the road in a vehicle that not only looks great, but is safe. Experienced in all aspects of hybrid technology. We love EVs and hybrids! 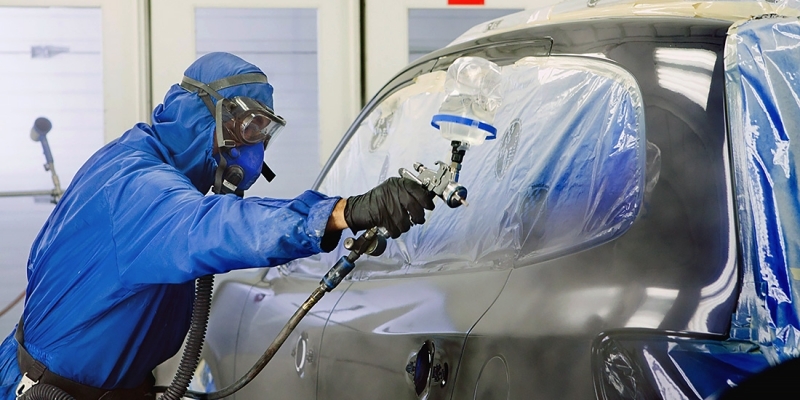 State of the art, manufacturer-approved repair methods that help ensure the structural integrity of your car is restored to pre-accident condition. No one wants to think about having an accident. But if misfortune strikes you, we hope you’ll remember where to turn – and why. 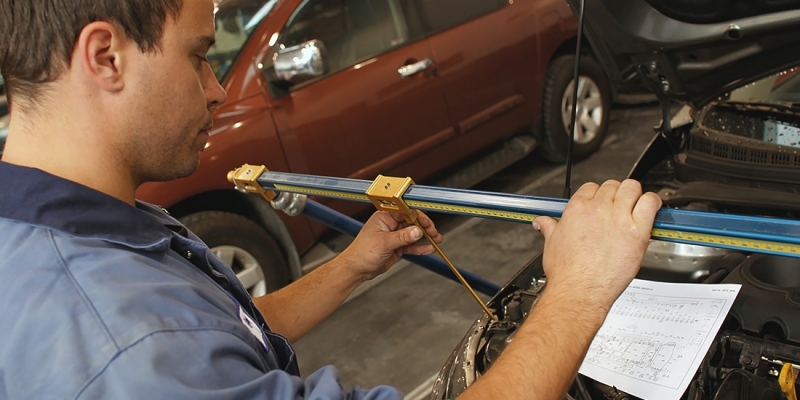 Bring your vehicle to Craftsman Collision USA. You’ll be glad you did.